SYNOPSIS: The story of how hunting helped one man see again. SYNOPSIS: A young man turns to auctioneering to help with his severe stutter. He ends up meeting someone who takes him to another world in the auction world, making him a star. 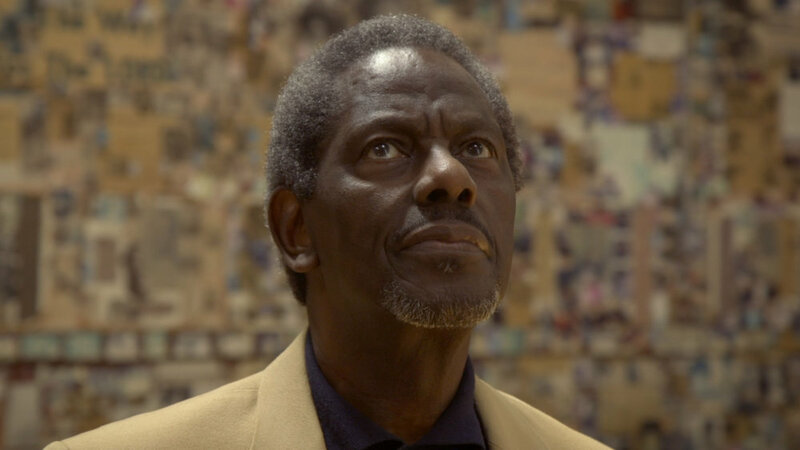 SYNOPSIS: A senior reverend seeks to preserve his monumental artistic and educative legacy while facing the neighborhood’s demographic shifts. SYNOPSIS: A cancer patient mad at God; a Klansman seeking redemption; a mother blamed for her baby’s death; an elderly woman never not in love; a priest who doesn’t pass judgment, who listens: Interwoven, unscripted stories of life in a small mid-America town.